It's been a while science I released any program. 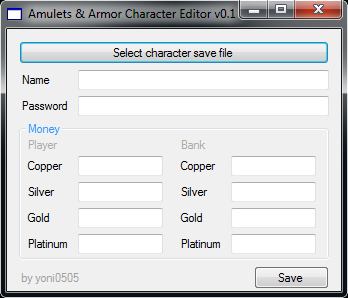 I made a character save editor for the game "Amulets and Armor". I did it mainly for learning to use windows forms, and refresh my knowledge with file editing. Some good old retro games you've got going on here. Cool post! Love that game. 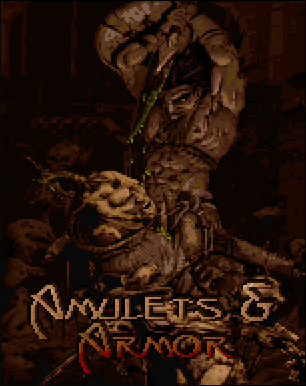 I haven't played that game in a loooooooong time. I know that I have played this game. When was it released? Quite a long time ago, is it?